Beam and Maxxium Travel Retail (MTR) have jointly launched a travel retail-exclusive Jim Beam bourbon at Frankfurt airport. 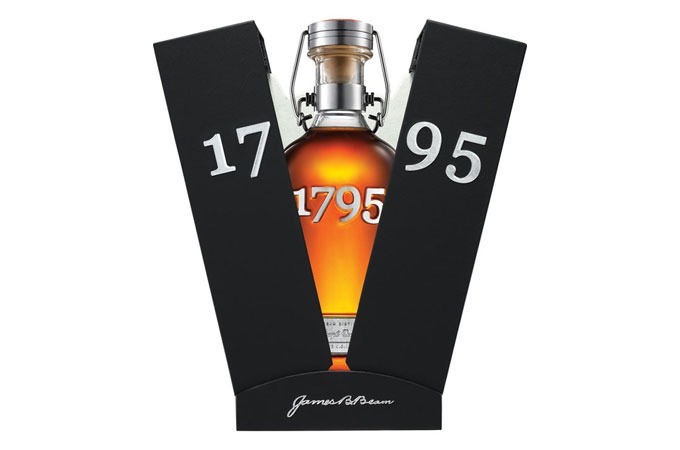 The ultra-premium Jim Beam 1795 has gone on sale exclusively with Gebr. Heinemann at Frankfurt’s Terminal 1 B Schengen luxury lounge. 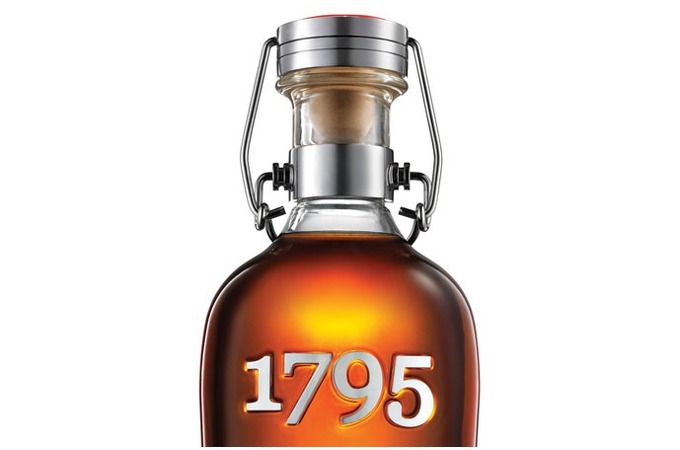 Jim Beam 1795 honours the founding date of the Jim Beam distillery. The bourbon itself is eight years old and selected from the top floor of the five-floor rack house. It is bottled at 47.5% abv and there are only 200 70cl bottles available.